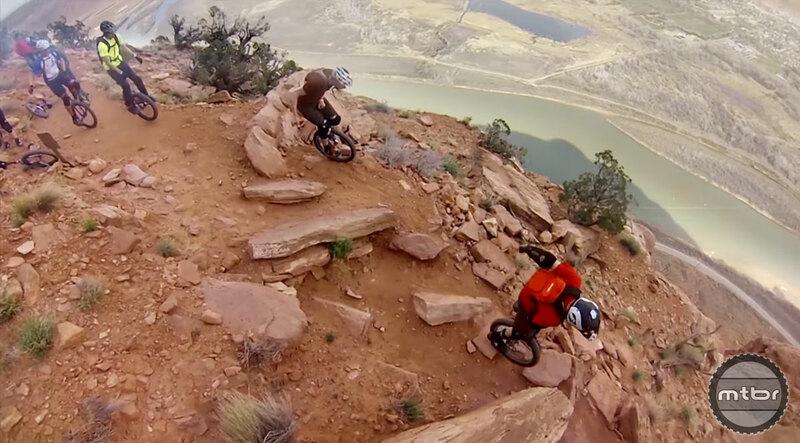 For decades Moab, Utah has been a mountain biker’s paradise. From the world famous Slick Rock trails to classics like Porcupine Rim and newer gems like Captain Ahab, Moab offers a trail for mountain bikers of all stripes. And if you thought Porc or Jackson’s was a challenge on two wheels, try riding them on just one. 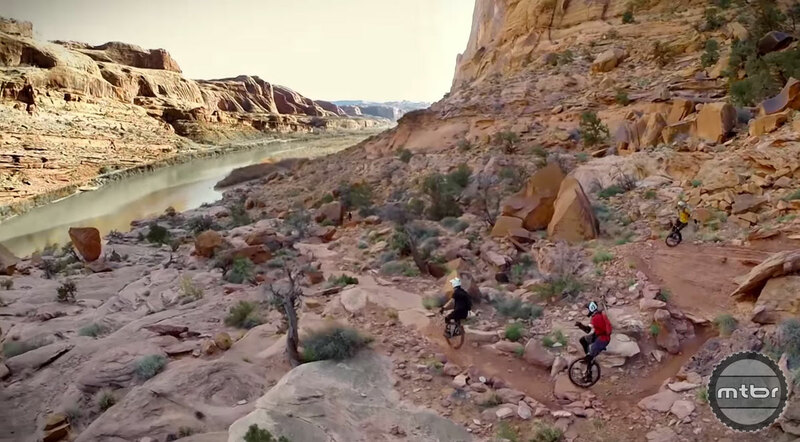 Check your gonads at the trailhead and watch as John LeSage and 18 other unicyclists take to the red rock trails in Utah.